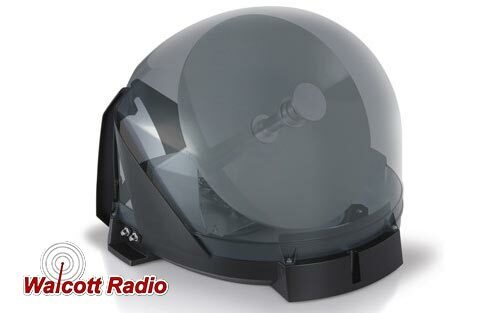 The KING Tailgater VQ4500 is a fully automatic portable HD DISH® satellite antenna that sits on the ground or permanently mounts to the roof of your RV. Enjoy all your favorite TV programs anywhere, anytime including local networks. Compatible with DISH® HD Solo receivers** (sold separately). DISH satellite service required; no long term contract necessary with pay-as-you-go option. For stationary use only. 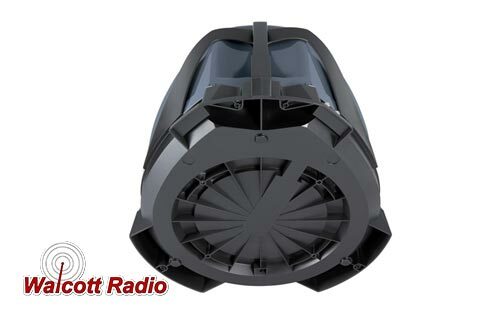 Limited Mfr Warranty: 2 year parts and 1 year labor. Made in the USA. 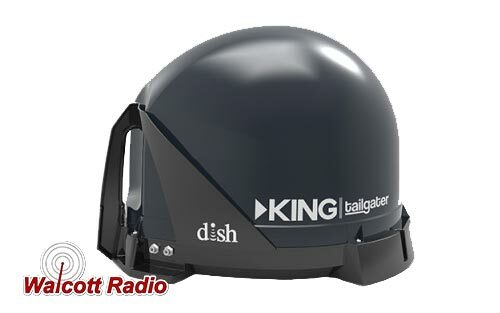 KING Tailgater VQ4500 – Exclusive for DISH® service.